Planned Astro-2 shuttle mission. Cancelled after Challenger disaster. People: Nordsieck. Spacecraft: Space Shuttle. 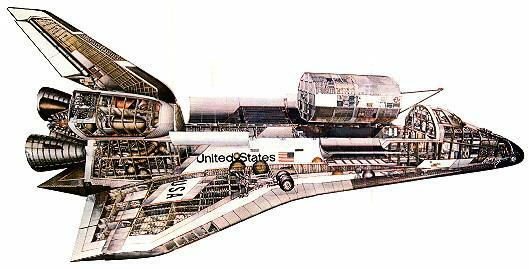 STS-71-A (cancelled) - . Crew: Nordsieck. Payload: Astro-2. Nation: USA. Related Persons: Nordsieck. Program: STS. Flight: STS-71-A. Spacecraft Bus: Shuttle. Spacecraft: Columbia. Planned Astro-2 shuttle mission. Cancelled after Challenger disaster. .